Mac Pro users demand the highest performance from their systems, especially when working with digital media applications. 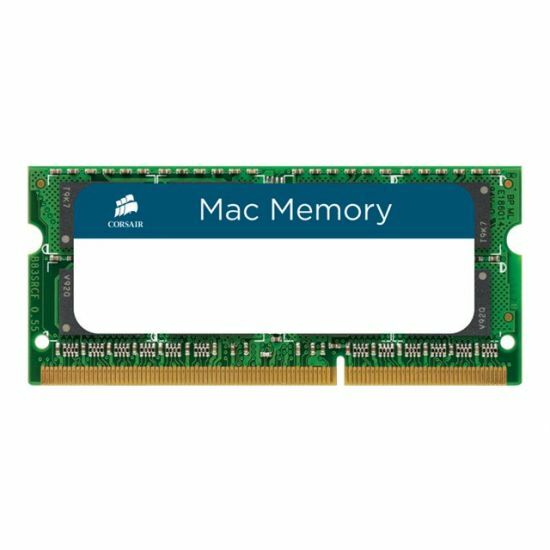 Corsair's Mac Memory is specifically designed for rock-solid stability in demanding digital media rich environments. 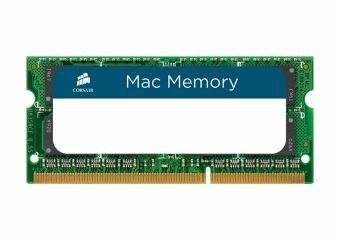 Corsair Mac Memory allows users to maximize memory capacity and throughput to increase their systems performance. Mac Memory modules are Fully-Buffered DIMMs, or FB-DIMMs, which are different than the typical memory running in standard PCs. In an FB-DIMM module, the memory controller does not write directly to the memory module, but to a buffer, which then writes to the module. This buffer, the Advanced Memory Buffer (AMB) can also provide built-in error checking and correction. Built to Corsair's legendary quality and reliability standards, Mac Memory FB-DIMM modules are fully tested to ensure maximum compatibility and performance in Apple Mac Pro products. Adding system memory is one of the most effective ways to improve overall performance and Corsair's Mac Memory offers a full line of choices for upgrading your specific Mac Pro platform. FB-DIMMs require two identical modules to be installed at once for proper operation.